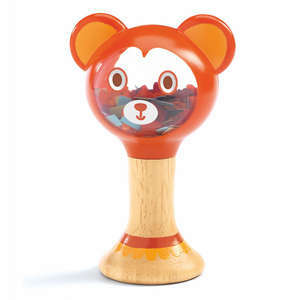 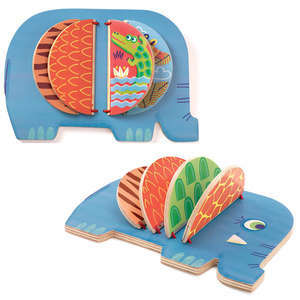 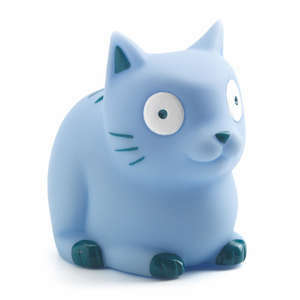 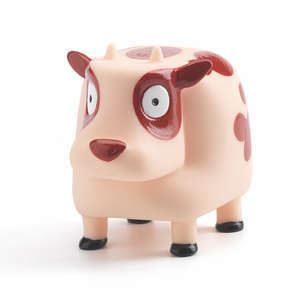 Magica is a unusual wooden clutching toy from German toy company Haba. 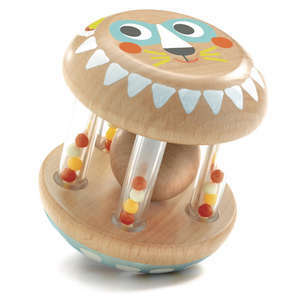 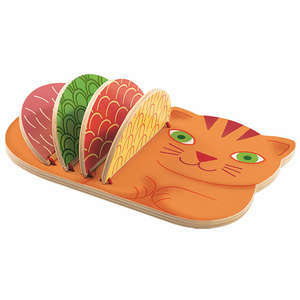 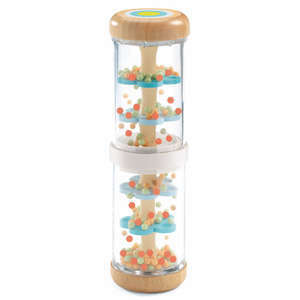 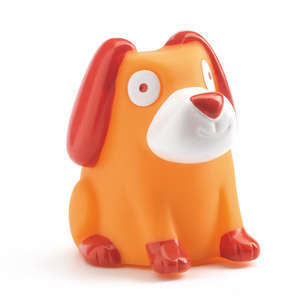 This award winning tactile toy has been made from beech wood and threaded onto a strong child safe elastic band. 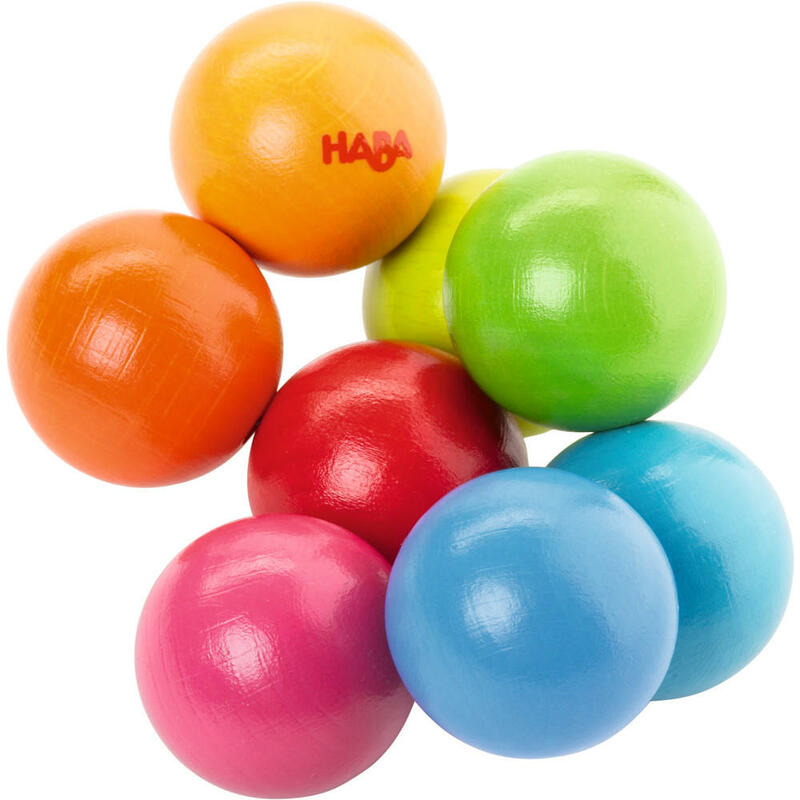 Magica features eight vibrant balls that twist and turn in your hand. 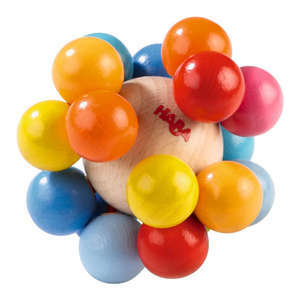 The balls are so smooth and easy to move around that you can't resist playing with them, and they make a great click clack sound as they knock against each other. 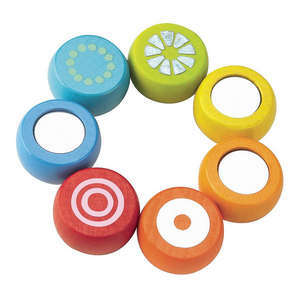 This colourful wooden toy can be manipulated to form a variety of different shapes and colour patterns. 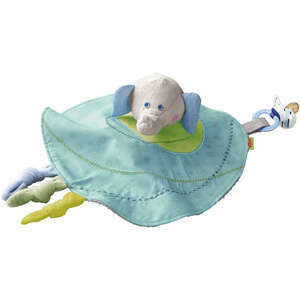 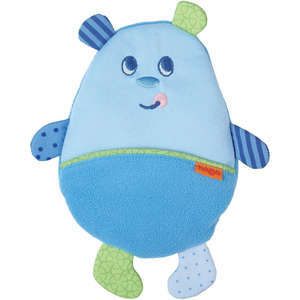 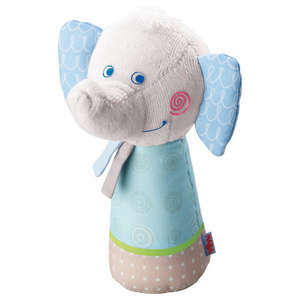 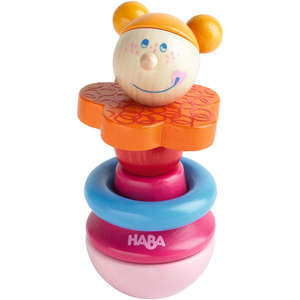 Haba's Magica clutching toy is a great toy to accompany your baby through their early stages of development as it encourage first grasping of objects and the development of fine motor skills. 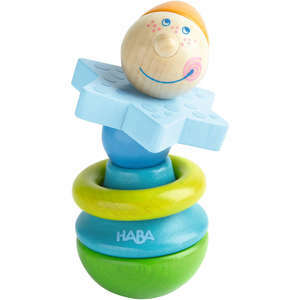 Haba use only water based colours and varnishes so Magica is safe for babies to put in their mouth. 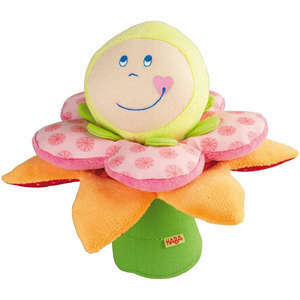 Approx dimensions: 10 x 8cm.